Hipmunk will now help you plan your entire trip using the power of artificial intelligence. Called Hello, Hipmunk’s new bot will scan your email and calendars (if you let it, of course) to see what travel plans you may be working on. From there, it scans the Hipmunk database to see what may be available. For instance, if you were trading emails with a friend about a winter trip to Hawaii, Hello would know where and when you wanted to go and suggest travel arrangements. 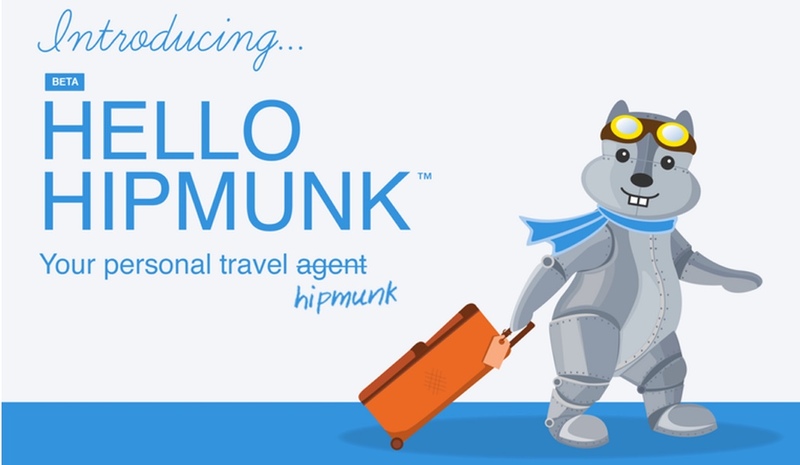 Hipmunk says Hello is aimed at making travel plans easier on its customers. Rather than tirelessly entering things into a search box and saving itineraries, Hello could do the heavy lifting for you. All users have to do is cc hello@hipmunk when emailing, or allow Hello to access a Google calendar. If you choose to grant Hello access to your calendar, it will periodically scan it for events and travel outside of your area. Should you have out-of-town plans, Hello will suggest things like travel or hotel arrangements.